These items below are the most ridiculously expensive things in the world. You know you’re insanely rich when you can even think about buying some of the crazy items off of this list. It’s safe to say that if there weren’t a demand for these items, they wouldn’t exist. Whether we agree if some of these items are really worth the price, an object is only worth as much as someone is willing to pay for it. Who knew these items even existed? An Australian company that goes by the name Toilet Paper Man is actually selling the world’s most expensive roll of toilet paper for $1.2 million… yeah seriously. 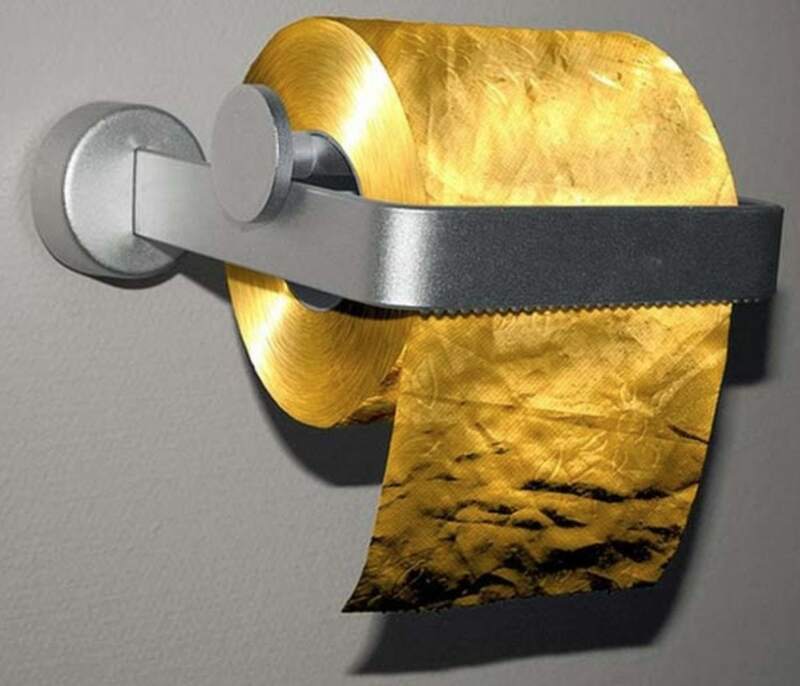 According to their website, the toilet paper comes in 24 carat gold and is 3ply. Also, as you use the toilet paper 24 carat gold flakes fall onto the floor adding yet another level of sophistication. But hey if you do decide to buy it they will personally deliver it to your home accompanied by a bottle of Champagne. 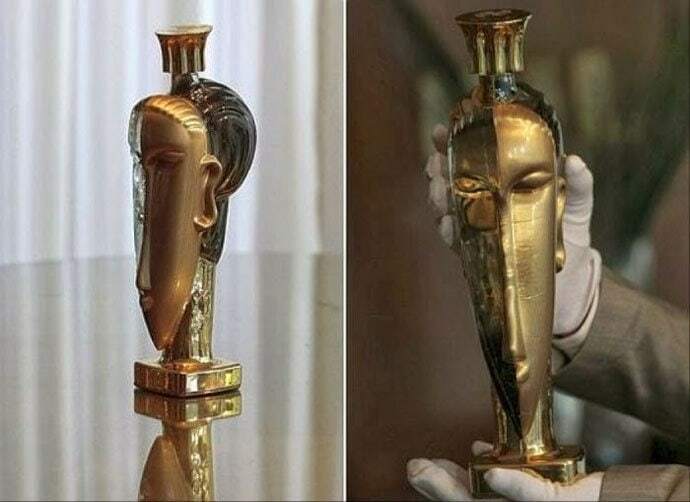 This particular bottle of water called Acqua di Cristallo “Tributo a Modigliani” fetched an incredible $60,000 at auction back in 2010. Why??? Basically, the bottle is handmade glass covered in 24-karat gold, and the inside is a blend of natural springs water from Fiji and France mixed with glacier water from Iceland. Oh and it has 5mg of 23 K gold dust in the water. 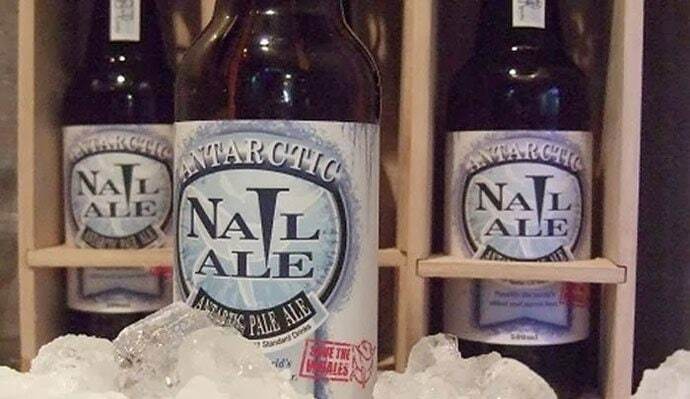 Back in 2010, Australian brewing company, Nail Brewing, made 30 bottles of beer using Antarctic ice. According to brewer John Stallwood, “Over 90% of beer is water, so the Antarctic Nail Ale could possibly be the world’s oldest and purest beer. It sold for an incredible $800 at auction. 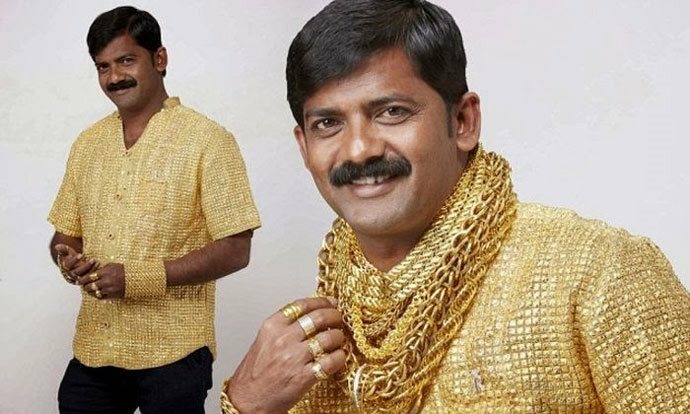 Entrepreneur Datta Phuge of India, decided to create this $250,000 shirt made of pure freaking GOLD. This extravagant seven pound shirt took a team of goldsmiths from Rankar Jewelers 15 days to complete. Phuge sees this shirt as an elite status symbol… just be careful where you walk around with it. 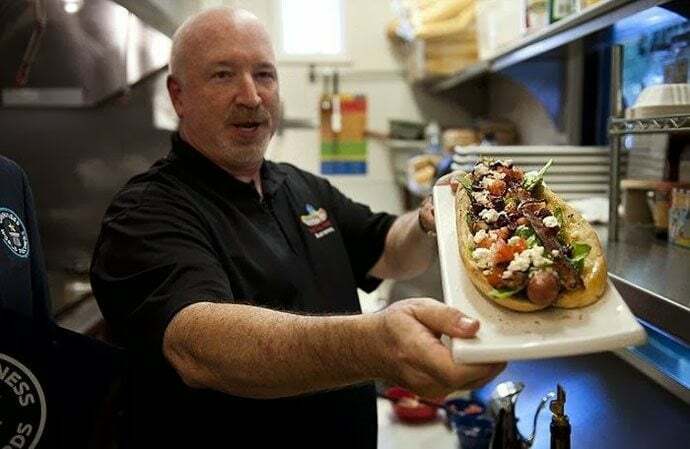 Created by New York City’s 230-fifth, the world’s most expensive hot dog is 12-inch’s long, truffle-enriched, has marbled Wagyu beef, white truffle butter, saffron-infused ketchup, and some other fancy stuff. 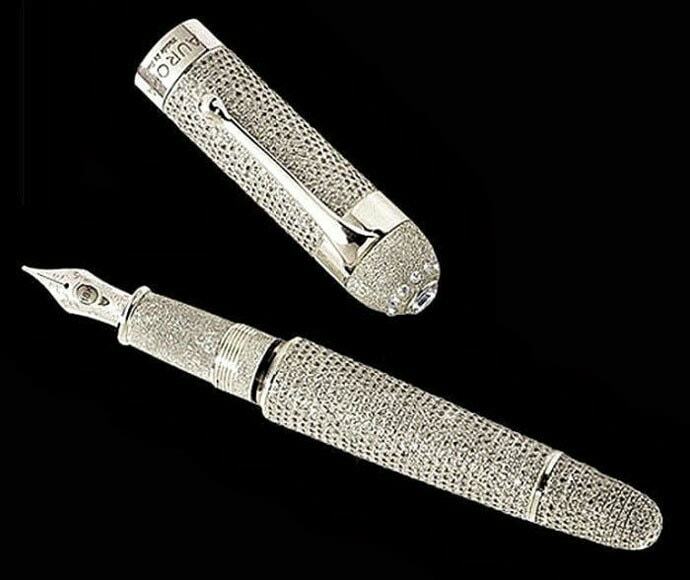 The Aurora Diamante fountain pen costs $1.47 million, is covered in De Beers diamonds, has an 18-karat solid gold nib, and to top all of that off only one of these bad boys is made per year. Berco’s Popcorn holds the title for the world’s most expensive popcorn. These savory bites are covered in gold flakes and goes for about $250 a gallon. But wait! You can actually save by buying in bulk… a 6.5-gallon tin only costs $1,000. I seriously think I would be sick if I finished $1,000 worth of popcorn… but hey it does look good. 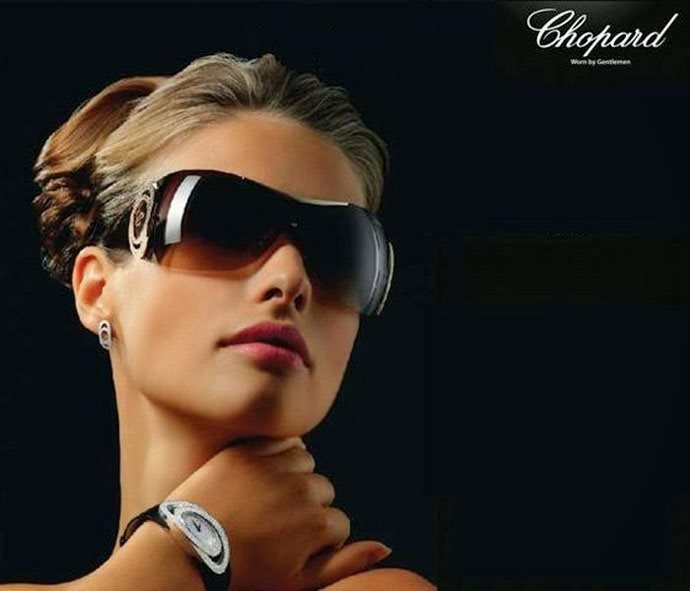 The Swiss luxury brand Chopard will sell you the world’s most expensive sunglasses for the low low price of $408,496. These sunglasses have 51 River diamonds and are made from 60 grams of 24-karat gold. The Henri IV Dudognon Heritage Cognac Grande Champagne, also known as the “DNA of all Cognac”, was first produced back in 1770’s where it’s aged in oak barrels for 100 years. 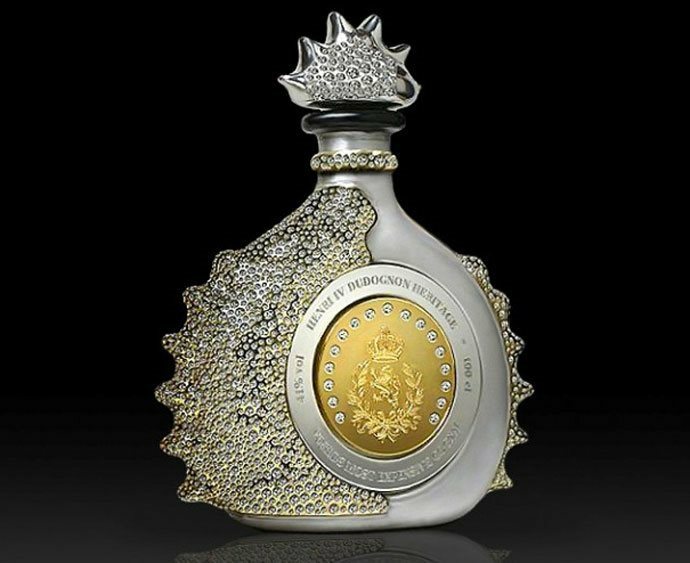 The bottle is dipped in 24 K yellow gold and sterling platinum, and decorated with 6,500 diamonds. Bottoms up! 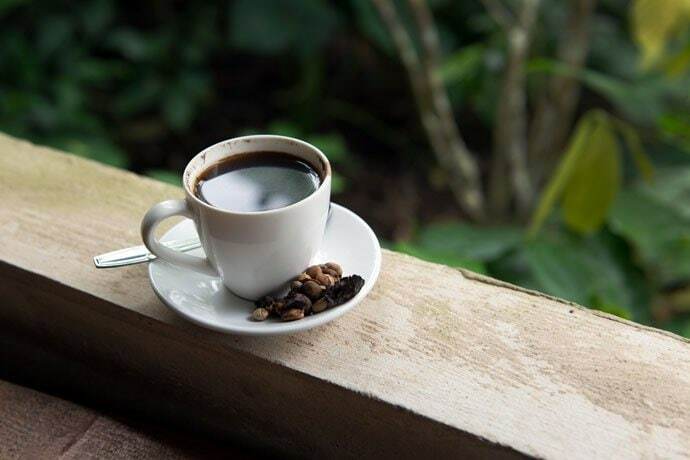 File this one in the bizarre category… These coffee beans, known as Kopi Luwak, have to be eaten and fully digested by a small Indonesian animal called a Civet. Apparently…. the enzymes in the stomach alter the chemical makeup of the beans making them extra tasty when the little guy craps them out (seriously not making this up). The coffee will run you $600 per pound or $50 per cup. 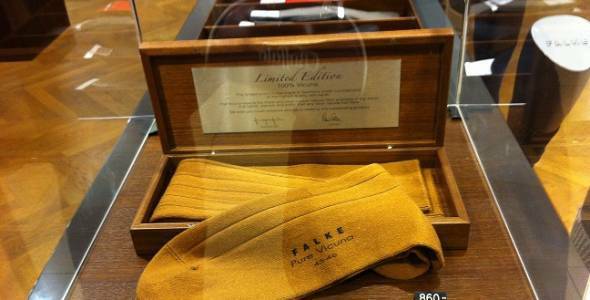 Oh yeah… you read that right, $1,188 for a pair socks, but not just any socks… oh no! These are made of wool from the Vicuna, a relative of the llama, known for their fine wool. The reason Vicuna fabrics are so expensive, is basically because they produce small amounts of high quality fur, can only be shorn every three years, and not they’re not domesticated… meaning they have to be captured. Oh… and only 10 of these socks exist. 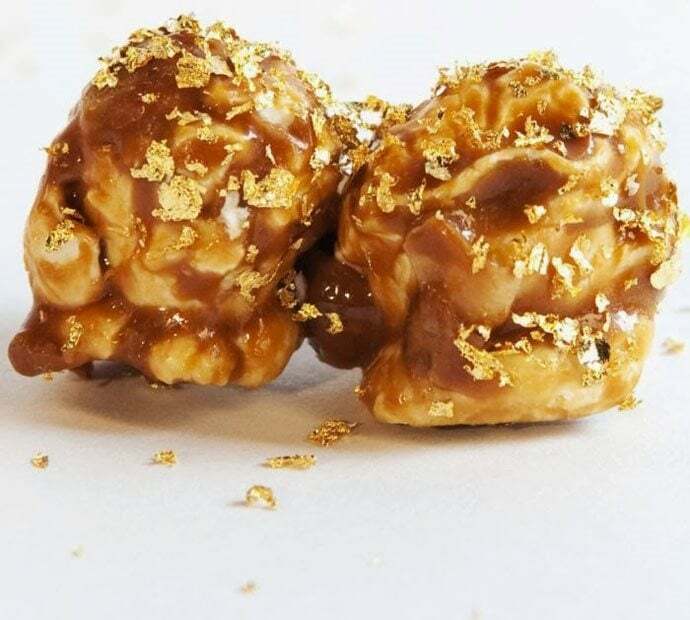 The Golden Phoenix at Dubai’s Bloomsbury’s Cupcakes costs a ridiculous $1,062…. for just ONE. 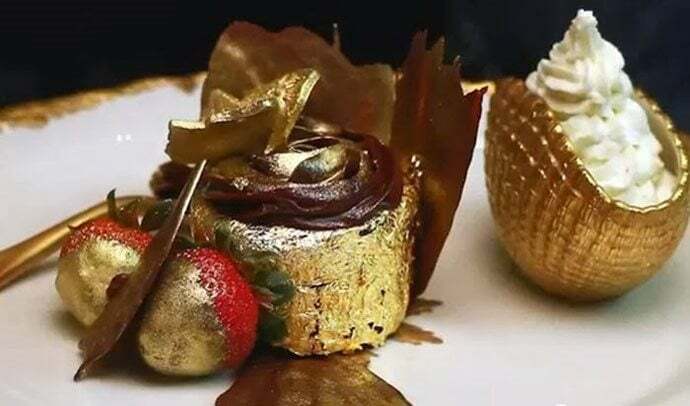 Made of edible gold and the finest chocolate in the world, this expensive little cupcake comes served on a covered Villari 24-carat gold empire cake stand. 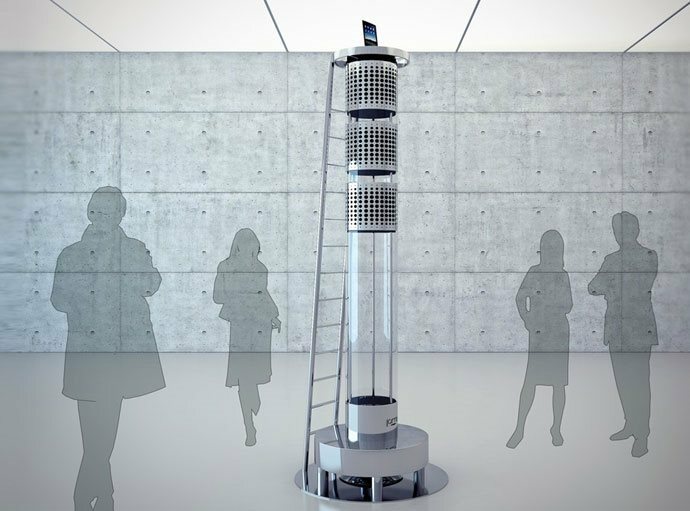 The AeroDream One, developed by Jean Michel Jarre is basically a glorified iPod dock that comes with a ladder, a five-channel amp and a power output of 10,000W. Nope… not joking… it does cost half-a-million dollars and takes about six months to build. The really cool thing though is that customer can choose from chrome, black or white docks. Hooray!! 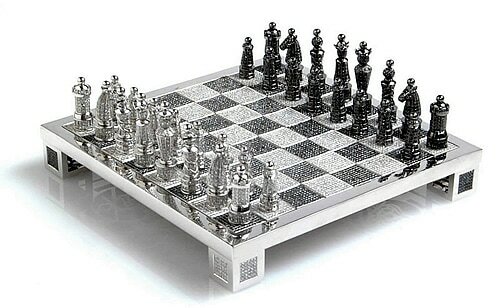 This Royal Diamond chess set, made of gold and platinum, is valued at just under $10 million. It took 30 people to make and has diamonds, emeralds, pearls, rubies and sapphires. It’s also apart of the infamous Charles Hollander Collection, known for turning ordinary games into luxury items for collectors. 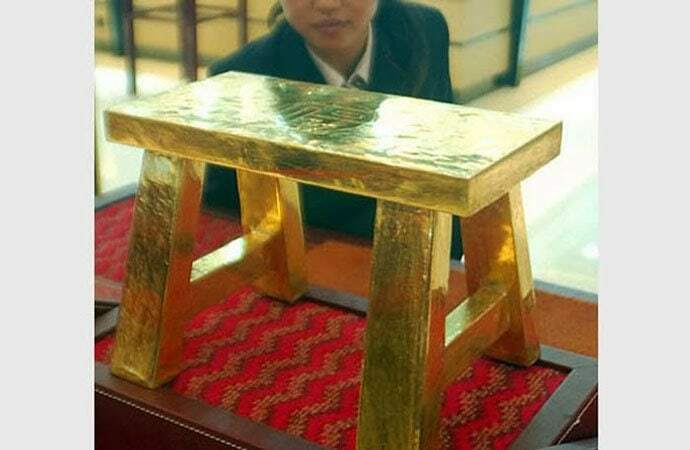 This stool made of 110 pounds of pure gold can be found at a jewelry shop in Suzhou, east China’s Jiangsu province. So how much is a heavy golden stool worth? $1.3 million! If you want toothpaste with an extra dose of Rennou, it’s going to cost you a whopping $100. 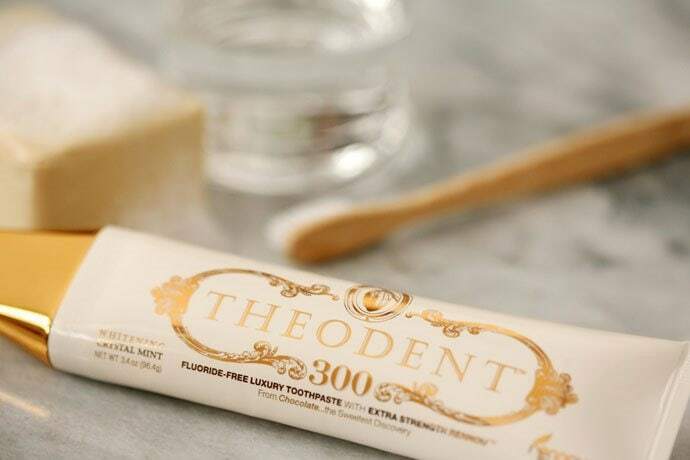 Theodent 300 Paste, which contains Rennou, is a proprietary combination of a chocolate extract with various minerals that help strengthen tooth enamel. If you thought college books were expensive, think again. 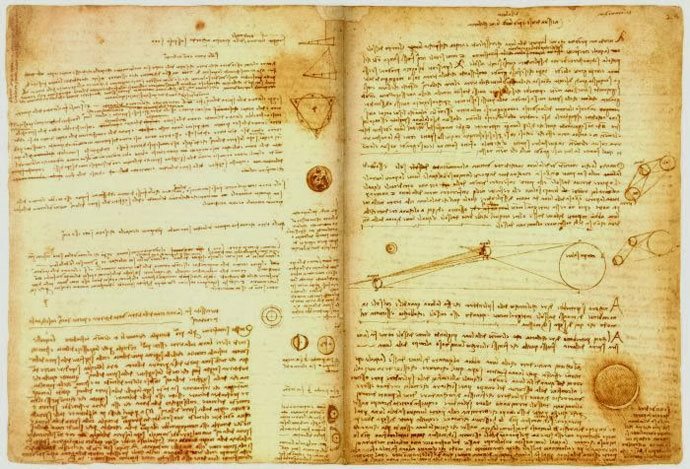 The Codex Leicester was a book written by Leonardo da Vinci which contains various sketches and writings of his. Obviously it’s big deal because Bill Gates paid $30.8 million for it back in 1994, which is about $48.4 million if you adjust it for inflation. Let us know your thoughts below and make sure to give this a share on Facebook before you go.